This just in! Crecente was able to sneak onto the PAX exhibit floor and take some snapshots. 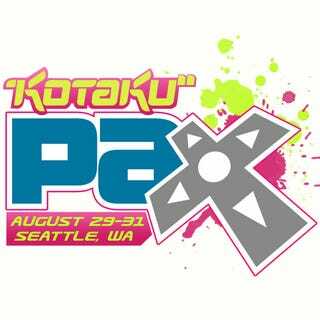 Also keep checking our omega PAX post for a list of the updates as the show starts.